2. Find your local reconciliation organization. Although there are no local organizations devoted to reconciliation, there is an organization that does some reconciliation work: The Multicultural Council of Saskatchewan who I have contacted about volunteer opportunities in my area and I look forward to working with them. 4. Attend a cultural event, such as a pow wow (yes, all folks are invited to these!). I attended my first round dance this year! 14. Register for the University of Alberta’s online MOOC, called “Indigenous Canada,” for free. 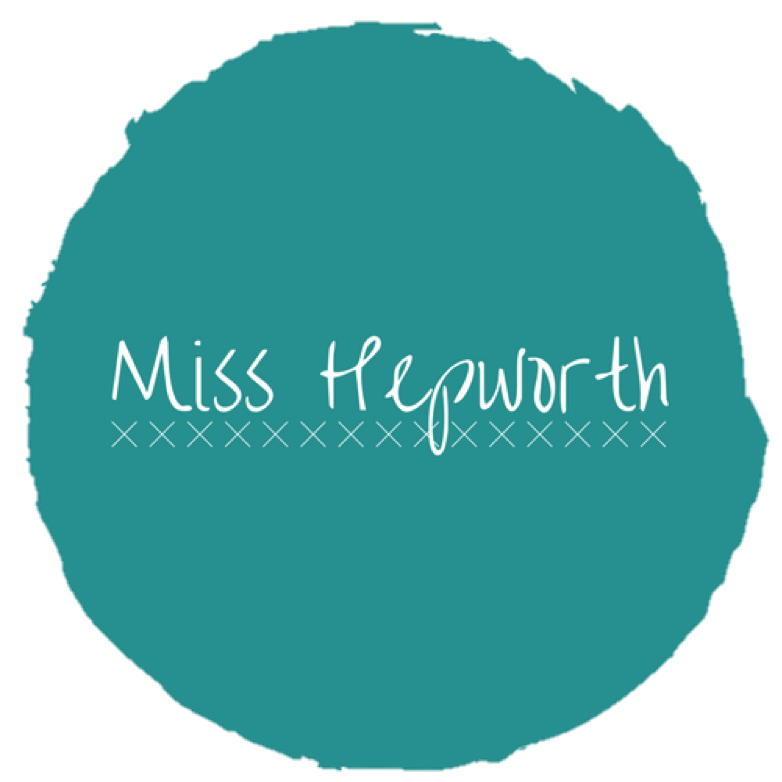 I successfully completed my course! 15. Initiate a conversation with a friend about an Indigenous issue in the news. I tried this and was often met with resistance where I live now. I refuse to let this stop the conversation. 30. Learn your family history. Know where your ancestors came from and when they arrived in Canada. This is something that my grandpa has been passionate about for a long time and as a result this fell into my lap. At Christmas, my present was a flash drive that contained my family history. 43. Show your support on social media. ‘Like’ pages and ‘share’ posts that support Indigenous endeavours. I often promote these issues online but lately I’ve been thinking about how this isn’t enough. I addition, now that I’m not connected to the university, I find that I don’t hear as much about these issues. I need to do more work to actively seek these posts and pages. 77. Learn about why the opinions of Senator Lynn Beyak are problematic. 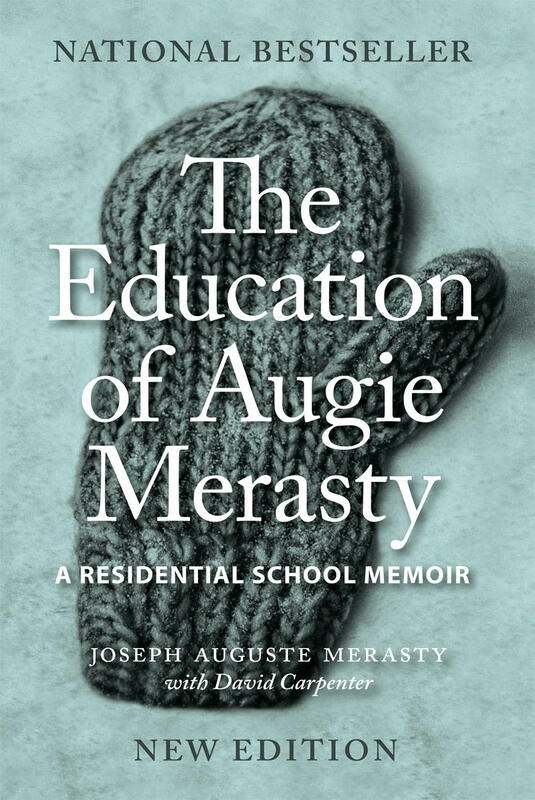 In addition, the Saskatchewan Minister of Education caused a stir among teachers when she questioned her son’s education in the Saskatchewan Legislature without asking the proper questions first. 118. Share this list on social media. 135. Read fiction by Indigenous authors. 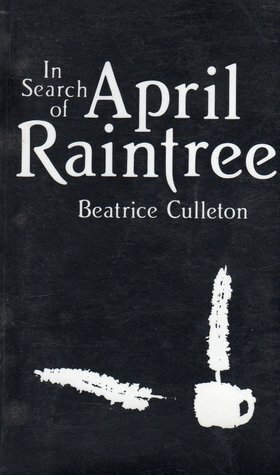 I read April Raintree by Beatrice Culleton. Although this is only a fraction of what needs to be done, I know I have a lot more to consider. I am looking forward to pursuing more of the actions on this list and doing more every day. When I lived in a more central city, Indigenous issues were always topics that came up naturally. Here, now, there is no talk of Indigenous issues of any kind. Although, having the conversation is difficult anywhere, it’s much more difficult in homogenized white communities. I feel that I’m not getting the education I need to and if I’m actively searching, then certainly the others in my community will not receive this information.